Edge Effects is an exhibition event exploring coastal imaginations through the work of international artists. 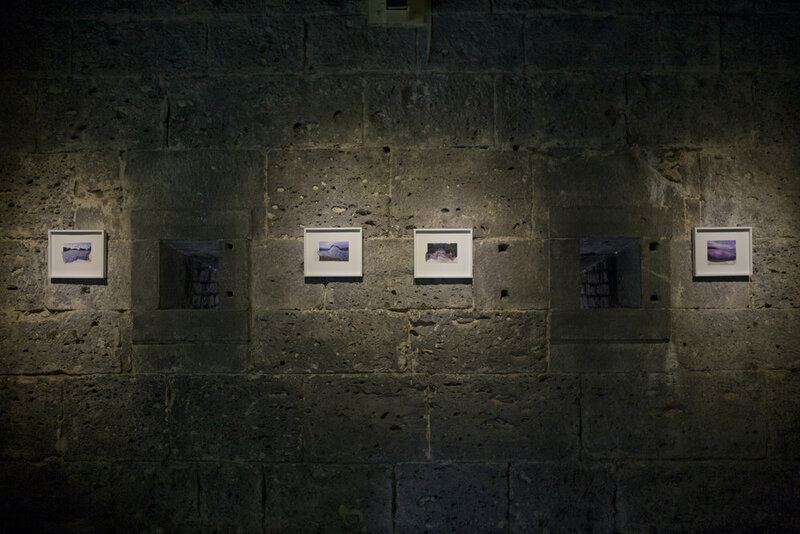 This instalment of Ephemeral Coast took place at La Citadelle, a historical building located in Port Louis, Mauritius and opened on July 29th, 2016. Mauritius is a small island in the Indian Ocean, which has a lagoon perimeter. Its colonial context has given rise to a rich, multi-ethnic culture, while its contemporary identity is that of a tourist tropical idyll. Like many small islands in the Southern Hemisphere, this country is presented with environmental challenges – successful development in sugar cane agriculture, textile manufacturing and tourism have placed pressure on the coastal lagoons and coral reefs in the forms of construction, marine pollution and over harvesting of fish amongst them, while climate variability is being influenced by global change. Edge Effects seeks to engage with the histories of coastal interdependence through the contemporary lens of oceanic climate change. The ‘edge effect’ describes a zone between the two edges of sea and land that have historically been an example abundant eco-systems but are in the present sense speak of scarcity, risk and peril. If the effect of the edge is now that of separation, how do we ‘get back to the sea’, as Rachel Carson suggests and ‘mentally and imaginatively’ re-engage with the idea that humans are part of a vast ocean ecology? 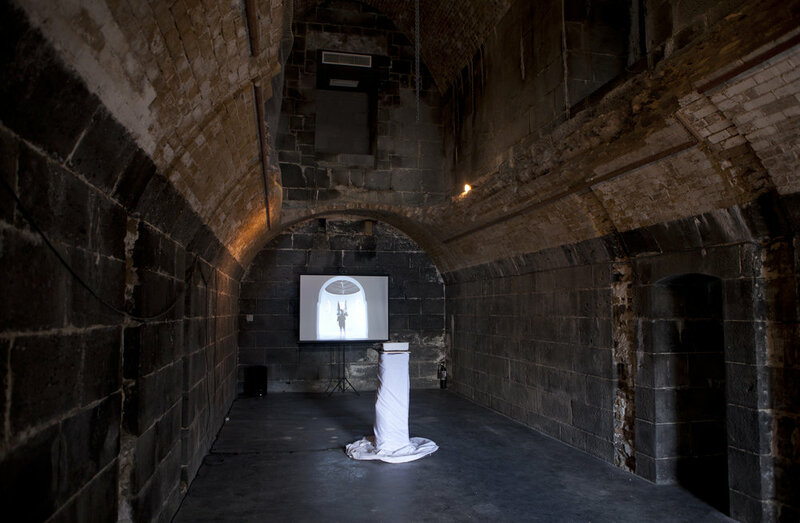 The participants in this exhibition comprise of: Nirveda Alleck, a multi-media practitioner from Mauritius; Shiraz Bayjoo, an artist based in Mauritius and London, UK; Gemma Copp, a video and performance artist in Wales, UK; Alex Duncan, a Welsh multi-media artist, UK, and Diana Heise, a video and performance artist, based in the USA and recent Fulbright artist-in-residence, Mauritius, who worked in collaboration with Stefan Gua, a musician and representative of Fishing Unions in Mauritius. Edge Effects follows on from the first Ephemeral Coast exhibition held in Swansea, Wales in 2014, and as such, the work of Gemma Copp and Alex Duncan create a bridge between these two exhibitions. Each artist has engaged with the effects of oceanic anthropocentrism in particular ways: of species at the precipice of extinction; of artisanal fishing communities that once thrived now negotiating the extinction of fish stocks; of the imminent bleaching of coral due to ocean acidification; and the escalating presence and proliferation of ocean plastic. Interwoven, are artworks which speak of a continued desire to reconnect with coastal spaces through their local perspective. Indeed, the exhibition as a whole seeks to draw from a series of aesthetic connections between globally disseminated subjects and coastal places that are not just about seeing connections but actively re-connecting. You can read more about the work of the artists involved in the ‘Collaborators’ section. An Edge Effects tri-fold is also available here. Copyright © 2017 Ephemeral Coast. All Rights Reserved.